The company POLLENA-EWA S.A. is proud of its almost 100-year tradition in cosmetics production. In 1919 Hugo Gütte and Józef Wójtowicz established a small cosmetics factory in the centre of Łódź . They started out producing soap and cologne (for instance, the most famous Polish cosmetic - Prastara toilet water), and quickly went on to extend their product offering to include powders, shampoos and nail enamels. In 1939, the company, commonly known as PIXIN, manufactured, among other things, 17 types of toilet soap. In 1951, the company was taken over by the state and renamed “Fabryka Kosmetyków Ewa”. Twenty years later, the company was included in the Pollena Chemicals Industry Union and was given a new name “POLLENA-EWA” which has been used ever since. The first post-war products were toilet soap, powders, laundry soaps, shaving soaps, and tooth powders. Thanks to its wide range of products, the company almost immediately acquired an important place in the Polish cosmetic industry. 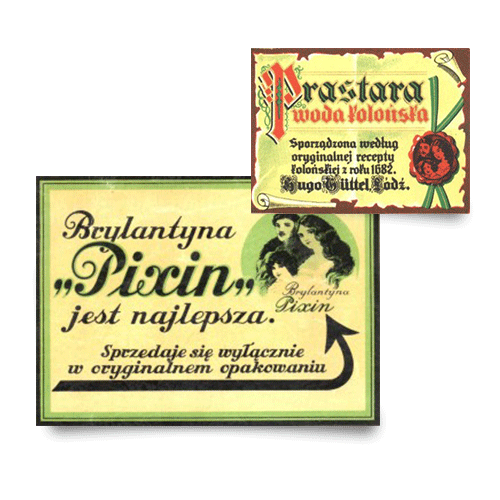 It was the first company in Poland to start the production of liquid shampoos on the basis of natural herbal extracts, which have, up to this day, featured prominently in POLLENA-EWA’s product range. The company’s other number one products were nail polishes and enamels which won gold medals and awards at various trade fairs. In the 1990s, the state-owned company F.K. POLLENA-EWA was transformed into an employee-owned joint-stock company, and on August 24, 1992 it was entered in the Commercial Register. Pursuant to a leasing agreement of December 1992, the company’s assets were transferred to the employees for use against a consideration. In December 1997, as a result of negotiations with the Ministry of State Treasury, a contract was signed under which the employee leasing was transformed into a notarized asset purchase agreement. POLLENA-EWA S.A. took ownership of the previously used assets of the former state-owned company and it changed its status – it ceased to be an employee-owned joint-stock company and became a private joint-stock company. 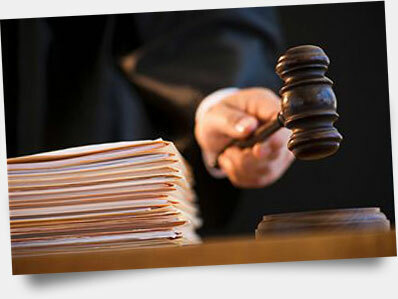 It was incorporated as a joint-stock company by a notarial deed of June 19, 1992 and registered in the District Court on August 24, 1992. In September 1999, the Company was admitted to listing, and on November 4, 1999 the first listing of its securities took place on the Warsaw Stock Exchange. In the middle of 2003, the Company found a strategic investor – Toruń-based dressing materials manufacturer Toruńskie Zakłady Materiałów Opatrunkowych S.A. 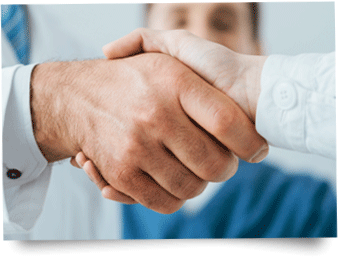 The involvement of an industry-related investor in the Company enabled the latter to optimally use its productive potential and maintain high quality level of its products as well as the customers’ satisfaction. In November 2012, Toruńskie Zakłady Materiałów Opatrunkowych S.A. became a sole shareholder and 100% owner of F.K.POLLENA-EWA S.A. In January 2013, on the Company’s request, the Polish Financial Supervision Authority issued permission for restoration of certificated form of shares, and, thus F.K. POLLENA-EWA S.A. lost its status as a public company. 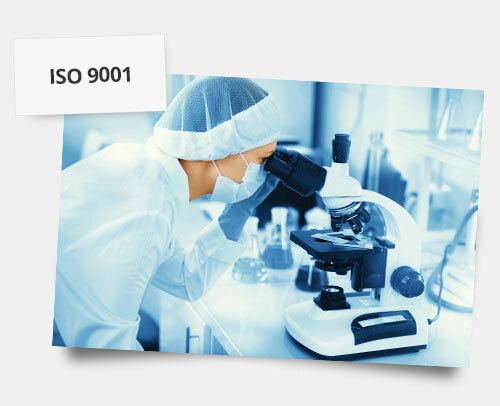 The high quality of our products is ensured by adequately equipped physio-chemical and microbiological laboratories, our ISO 9001 quality management system implemented in 1996, and production in accordance with GMP rules, certified by TÜV Nord Polska – the company which has both Polish and German accreditation. The value of our company is based both on brands names boasting long-standing tradition, such as Eva Natura or Kanion, and new ones, which are quickly winning customers’ favour and appreciation. This product offering includes products for face, hair and body care, so it ensures complex care from “head to toe”. Thanks to POLLENA-EWA’S extensive experience and reliable approach to the production of care and perfume products, its products evoke associations of high quality and effectiveness.